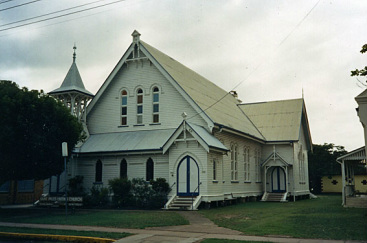 Name of Church: St Paul's. Minister's Name: Rev'd Dr Julia Pitman. Street Address: 21 Macalister Street, Mackay. Qld 4740. Service Time: Sundays 9.15 am. Office Hours: 9 am - 12 Noon, Monday to Friday.